The USD/JPY pair caught some fresh bids during Asian session on Wednesday and extended its consolidative price action around the very important 200-day SMA. Currently trading around 108.60-55 band, a modest up-tick in the US treasury bond yields helped the key US Dollar Index to bounce off three week lows and has been the key driver of the pair's minor up-move on Wednesday. 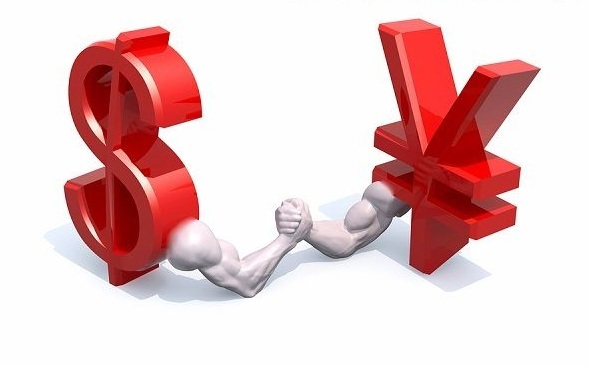 Moreover, return of stability in the global financial markets further drove flows away from traditional safe-haven assets, including the Japanese Yen, and supported a mildly positive sentiment surrounding the major. Further upside, however, remained capped at 200-day SMA hurdle, with the pair hanging close to 5-month lows touched at the beginning of this week and continues to be weighed down by the ongoing geopolitical concerns, and lackluster incoming US economic reports. With an empty US economic docket, broader market risk sentiment would continue to act as a key determinant of the pair's movement on Wednesday. Immediate support is pegged near 108.30 level, below which the pair is likely to break below multi-month lows support near 108.15-10 region and head towards testing the 108.00 handle ahead of its next support near 107.70 level. On the upside, sustained momentum above 108.75 region (200-day SMA) could get extended beyond the 109.00 handle towards 109.20-25 resistance en-route 109.45-50 hurdle.